A member of Tour Partner Group, and operating for over 25 years, Authentic Vacations offers affordable trips to England, Ireland, Scotland and Wales. Offering a wide range of vacation options—including self-driven, guided bus, private tours and small group tours—Authentic Vacations leads the way in customizable and authentic trips. 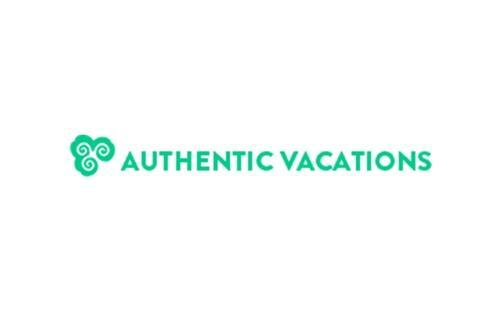 Serving over 70,000 travelers a year, Authentic Vacations celebrates the individuality of each traveler and aims to give them a unique travel experience of their own. Having forged relationships with hotels, castles and B&Bs, Authentic Vacations gives your client an endless amount of options to choose from. Whether your client wants to experience diverse culture or explore the most unimaginable beauty of the world, Authentic Vacations has something for everyone.